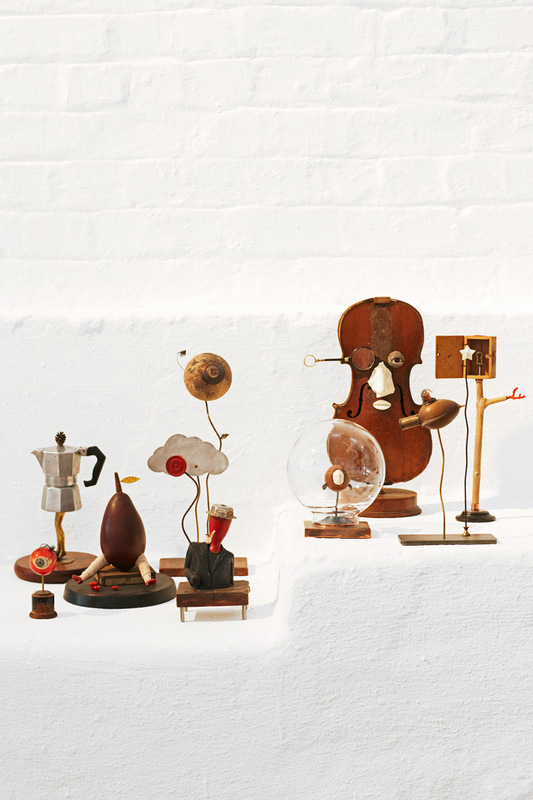 Work by some of our best artists and designers has found a new home: the Southern Guild Gallery in Woodstock. No one who knew the Cape Town suburb of Woodstock a decade ago would deny the changes that have taken place in the area in the 10 years since. Streets in which businesses feared to trade have turned into hubs of creative activity, attracting a wide range of retailers, restaurants, designers, artists and art galleries. 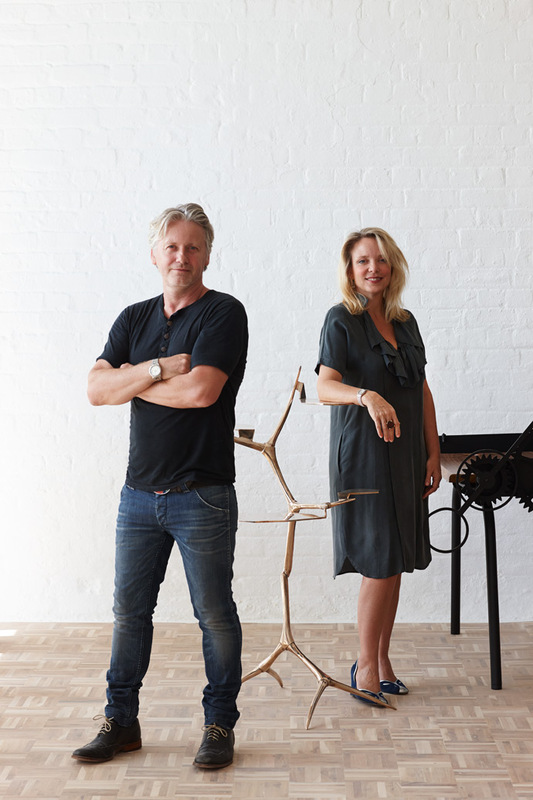 During this decade, husband-and-wife team Julian and Trevyn McGowan built a business that has grown to be the authority on local original design. 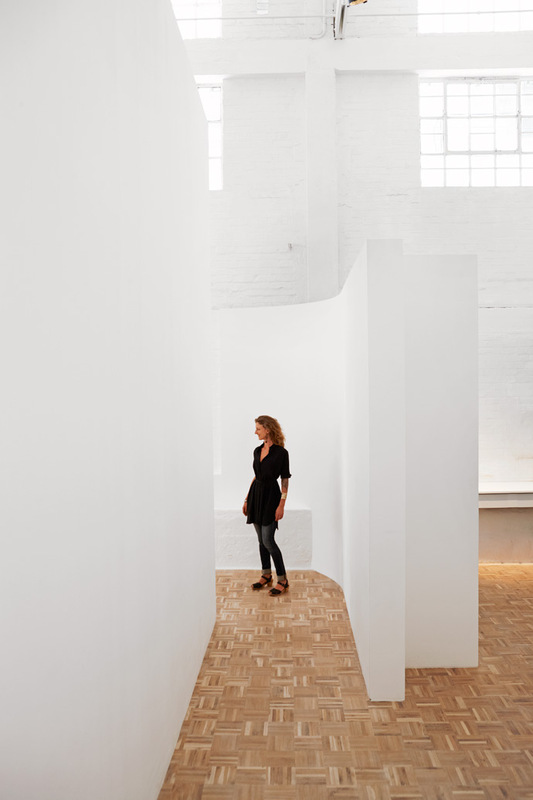 In November 2014, their business opened its first permanent home, the Southern Guild Gallery, in Lewin Street, Woodstock. 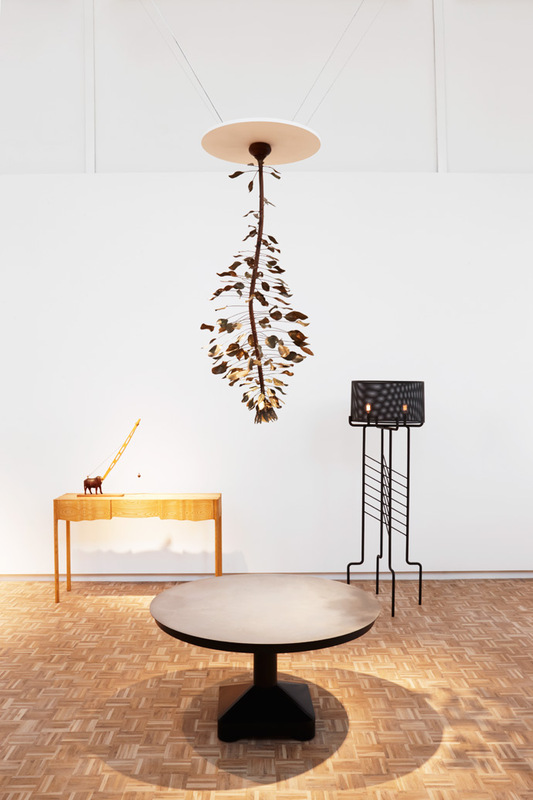 For the gallery opening, the McGowans hosted Home-coming, an exhibition of limited-edition works by top designers and artists. 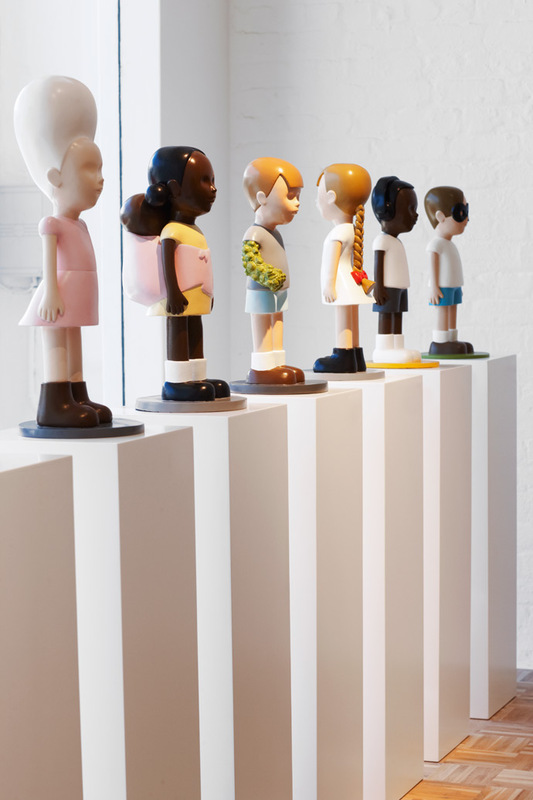 At the gallery’s front window, guests were greeted by a tableau of Justine Mahoney sculptures. 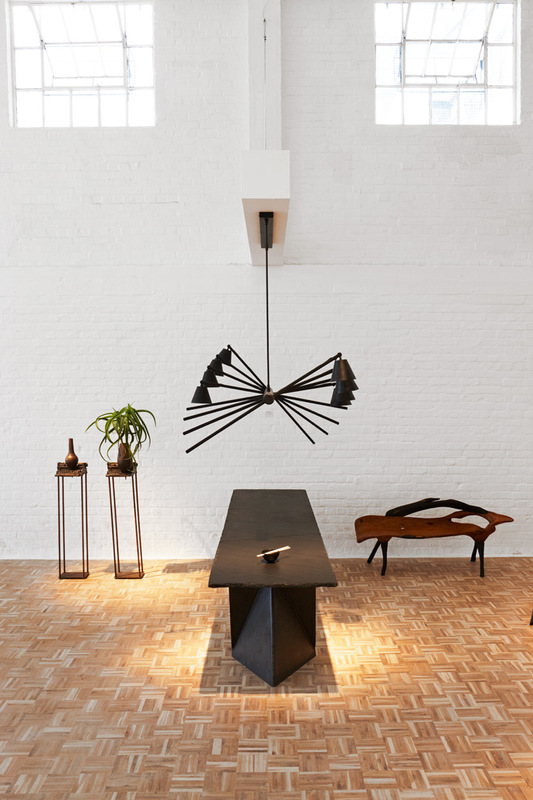 A little further in, across from a Koop Design Linen-fold table, David Krynauw’s Haywire black ash chandelier lit up artist Michael MacGarry’s human bone chopsticks (Amicus Curiae). All around, design and art lived in harmony. Looking at the works in the gallery’s 280 m2 space with the white walls and high ceilings, it’s easy to forget what it looked like just a few months before. 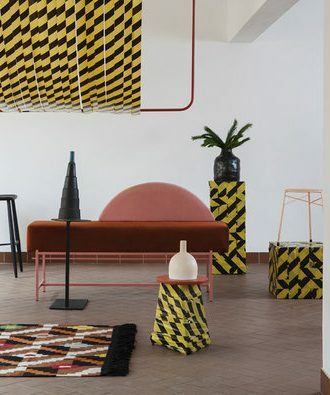 In fact, one might even forget that South African design lacked representation at the world’s top design fairs before Trevyn and Julian started Southern Guild. 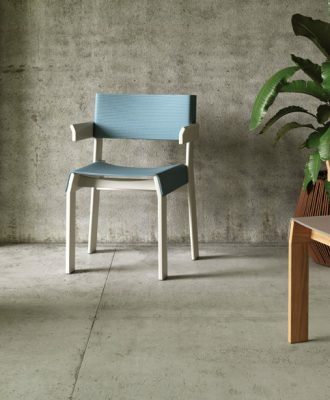 It was after they moved back to South Africa in 2003 that the pair founded their first company, Source, which connected South African suppliers to international clients, including The Conran Shop. “The person who worked with me at The Conran Shop introduced me to American retailer Anthropologie, and within five years we were supplying them, Restoration Hardware, Bergdorf Goodman, Jamie Oliver and others. It really exploded. 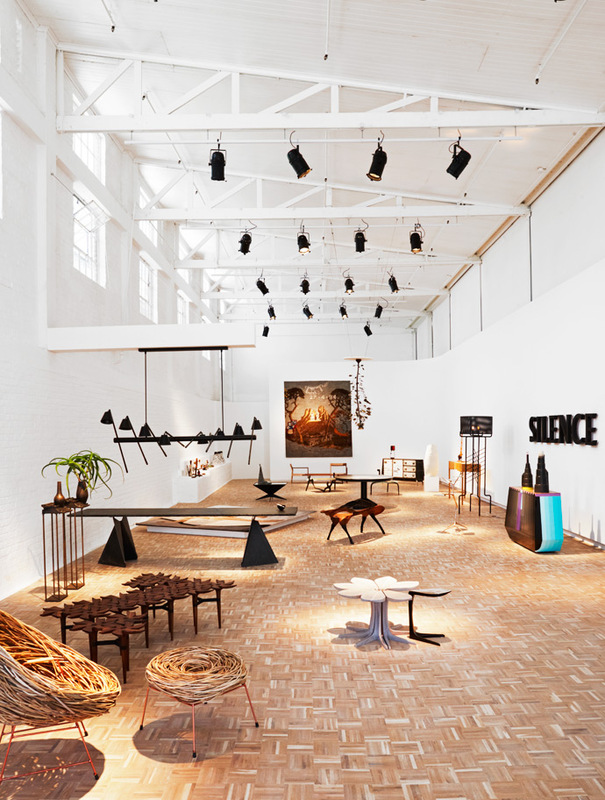 Southern Guild now shows South African design at five of the most important design fairs around the world. 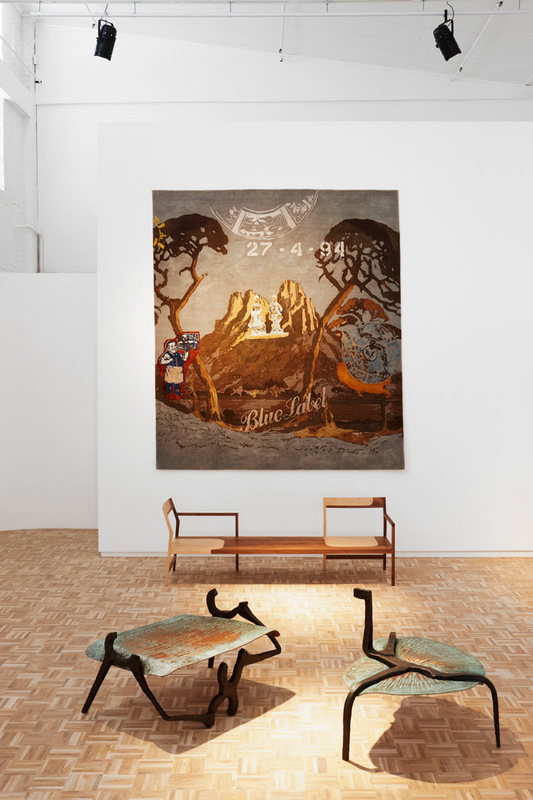 Last year, the pair also launched GUILD, Africa’s first international design fair in Cape Town, to which they invited some of the world’s best collectible-design galleries. 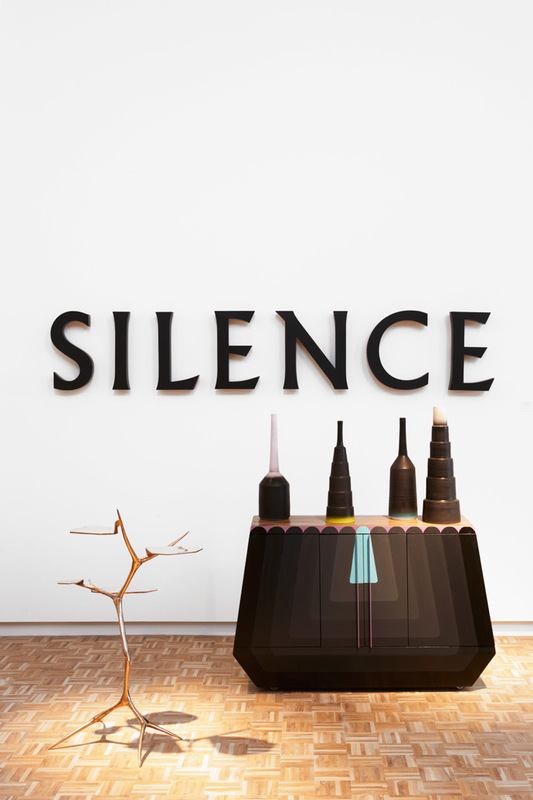 February 2015 will see them host it for the second time, where together with the designers they will continue to write the story of South African design. 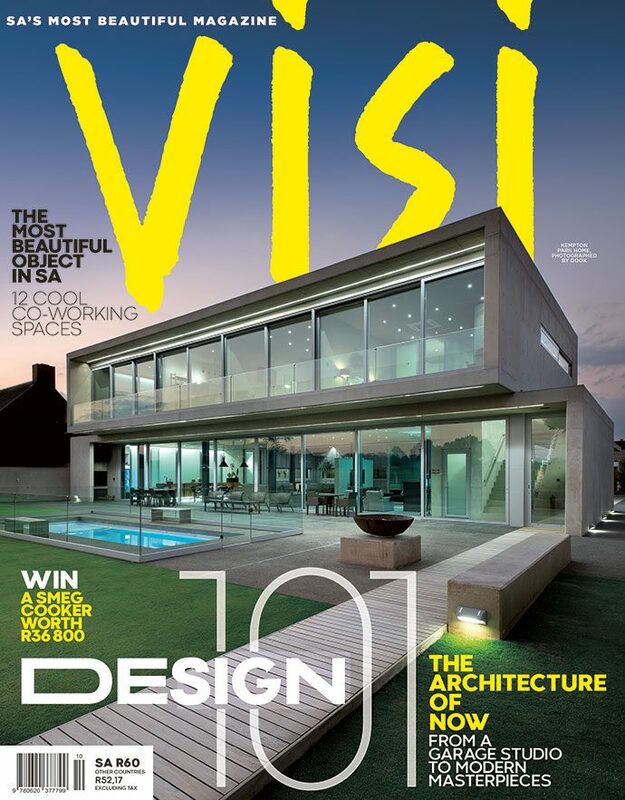 Find out how you can book your spot at the VISI Great Spaces tour of this fantastic space.